Registration open now through May 24th! 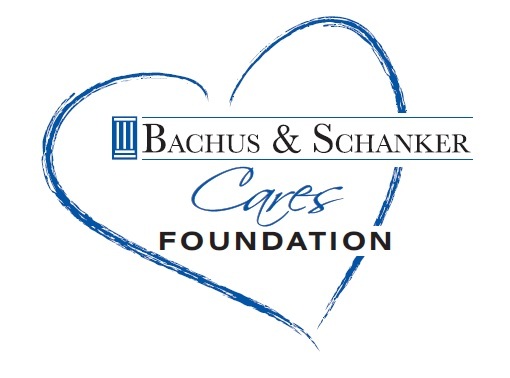 We are grateful to Scheels for their ongoing support and generosity! 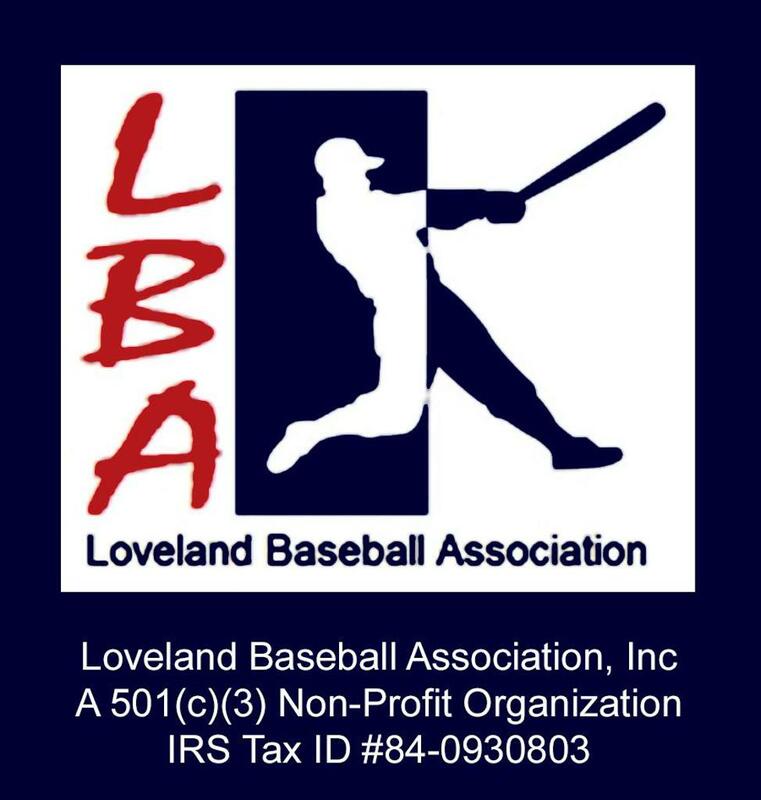 Power Alley Baseball is a competitive travel program comprised of 9-under to 14-under teams, and is open to any child in Loveland and the surrounding communities. It is a program born out of the desire to create highly competitive teams where players can hone their skills against other players of similar skill levels. We believe “Iron Sharpens Iron.” Our program stresses the quality of play not the quantity of teams or players. 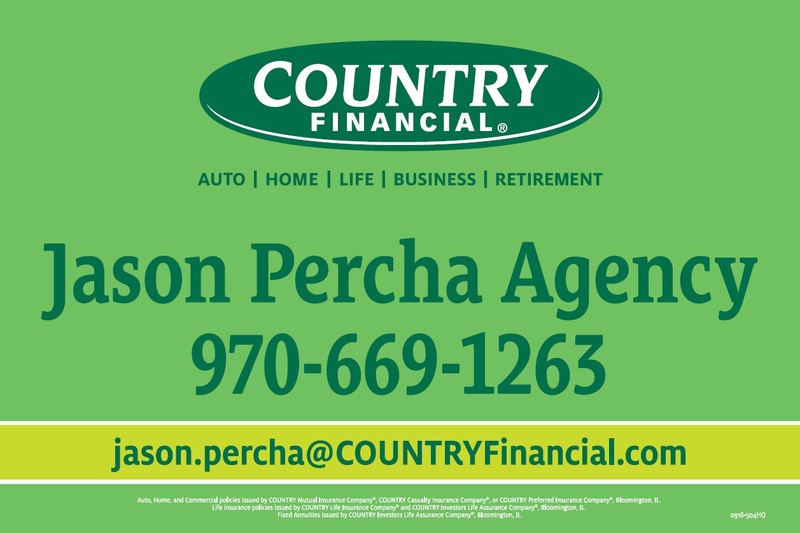 We strive to give those who participate a very high quality baseball experience through an experienced staff and sound philosophy. 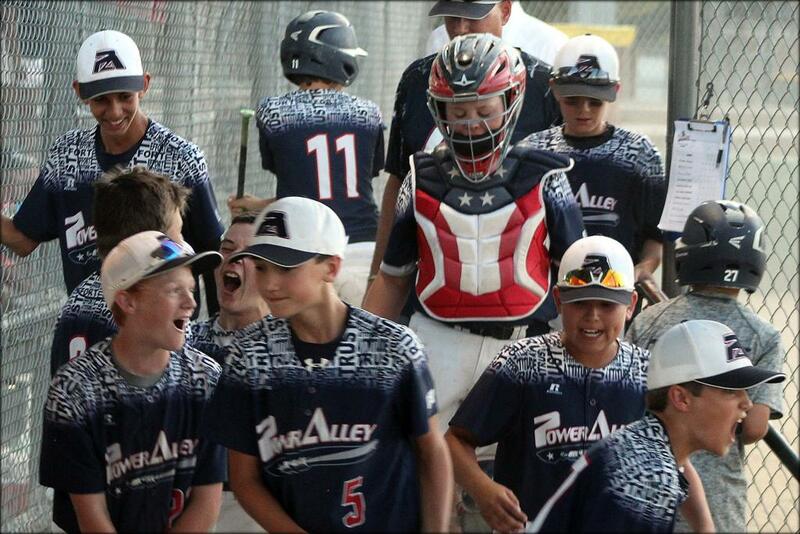 Power Alley believes that competitive youth baseball is a tool for players to not only learn the skills necessary to eventually compete at the high school and collegiate level, but also to instill the values, tradition, and passion for the game. Our program believes in “trusting the process”: that repetition, discipline and trust will pay off in meeting the long-term goals of developing better baseball players, better athletes, and better young men. As competitive as youth baseball can get, we do not believe in sacrificing long-term goals for a win. We believe in creating a competitive atmosphere where kids can feel safe to be courageous and make mistakes so that they can learn (failure is not the opposite of success, it is a part of it).